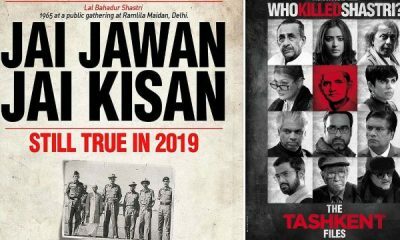 Kesari has been doing the best amongst all the recent releases this year. The film is based on the epic battle Saragarhi and tends to set very high benchmarks for the upcoming Bollywood dramas, this year. 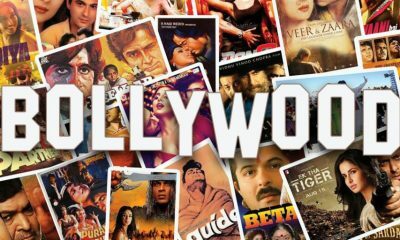 Akshay Kumar’s appearance in the lead role has given a starring push to the expectations Bollywood has been going through. Getting popular for the tremendous action and bravery laid tale of true struggle and pride coming together, the film has been catching up with the headlines soon after its release. The opening day of the film took over all the other releases this year trending its total collection on the first day to reach around amongst the war drama Kesari has collected a total whopping of Rs 21.06 on Thursday. The next day also came as a tremendous sunshine collection taking the figures to Rs 16.70 crore for Friday and Rs 18.75 crore for Saturday. Totaling the figure for Kesari, the day three collections for the film has reached a figure of Rs 56.51 crore in just three days. Once again Akshay Kumar’s Kesari has crossed the Rs 50 crore mark at the box office collection. 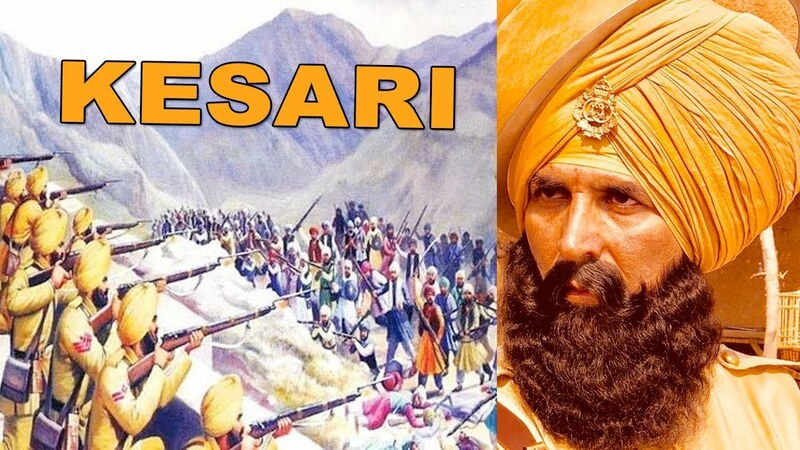 It’s the charm of Kesari or the story line or the star aura whatever you call it, things have taken high right with its release. A lot of expectations tend to hold on with this war drama and is expected to move to a massive extended weekend collection. 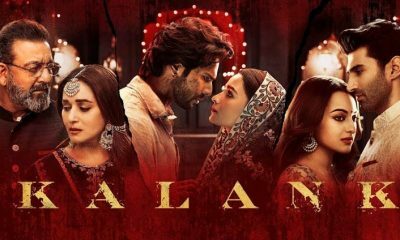 Bagging the top spot, the film recorded the highest opening so far in the first quarter of 2019. Kesari beat movies like Gully Boy (Rs 19.40 crore) and Total Dhamaal (16.50 crore). 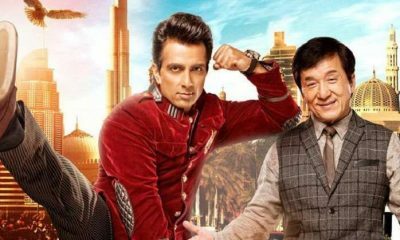 Apart from Akshay Kumar, the other prime cast for the film includes Parineeti Chopra, Mir Sarwar, Vansh Bharadwaj, Jaspreet Singh, Vivek Saini and Vikram Kochhar in supporting roles.